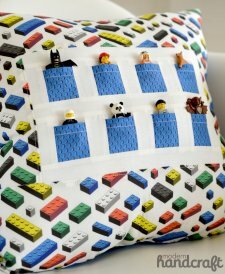 "The pocket pals pillow is the cutest decorative pillow for kids I have seen in forever. 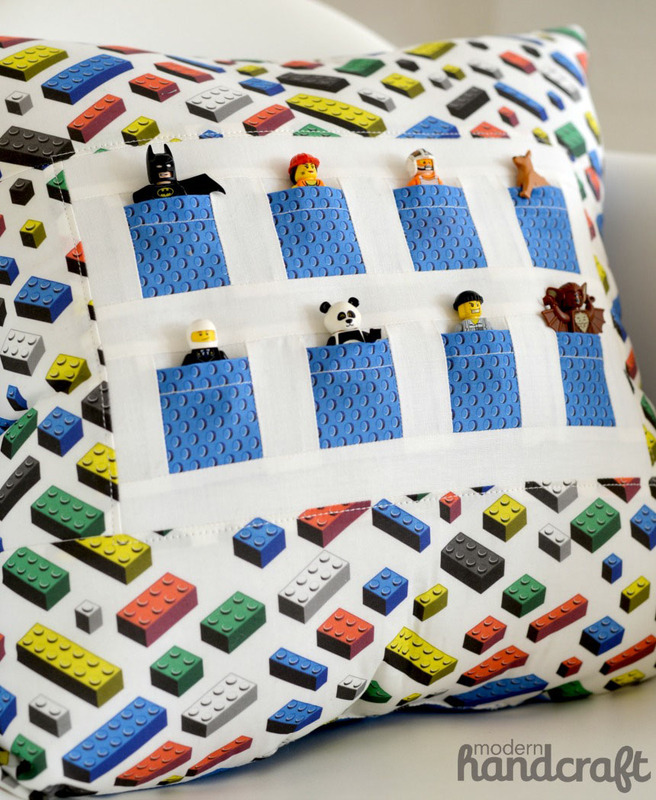 Kids will love having a place to store their Legos, Polly Pockets, Lala Loopsies, and other small toys – to keep near and dear to them while they sleep. And for once, you won’t need to worry about stepping on them in the middle of the night – its a win / win! Making the pocket pal pillow a great gift for every child, and parent alike :). "We just started collecting Lego mini-figs in my house and have so many that we are running out of places to store them. This is a fun way to store your favorites and have them on display anywhere in your home. It can also be used as a place to tuck them in at night (use common sense when sleeping in an area with small toys). 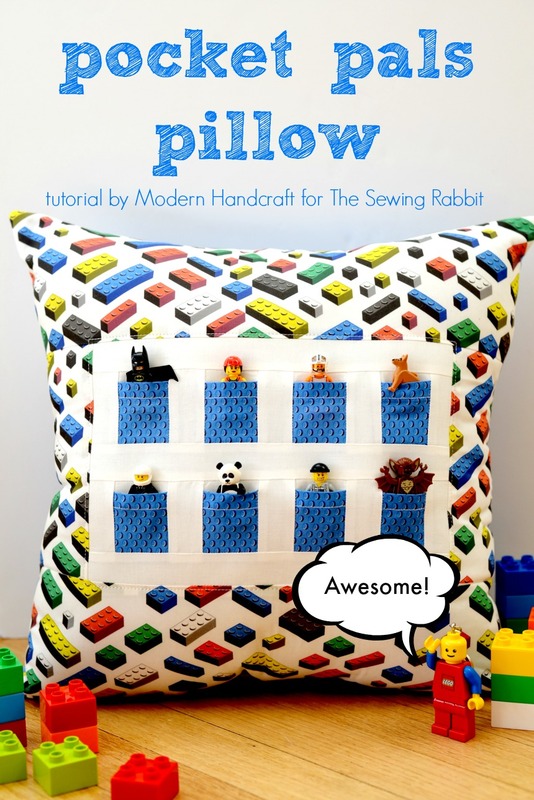 Follow along and my friend and I will show you how to make a pocket pals pillow of your own!"